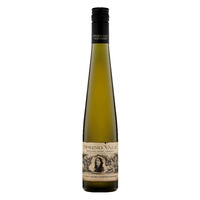 This is what you get for the Pinot nutter who has everything. 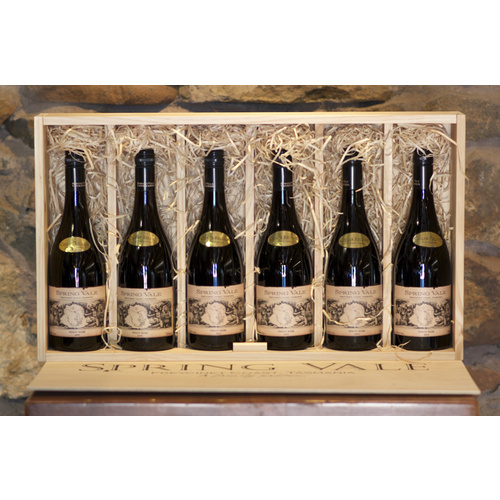 A gift pack including one bottle of the 2010, 2011, 2012, 2013, 2014 and 2015 Pinot Noir. 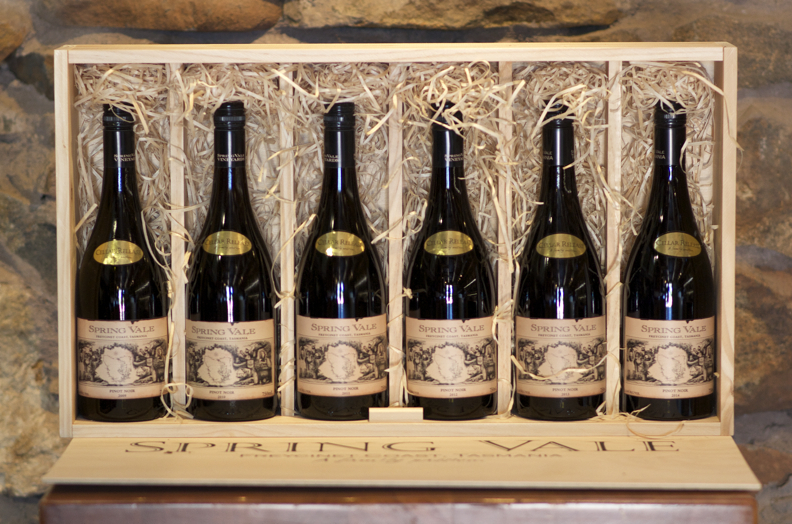 Take the opportunity to hold your very own Spring Vale Pinot Fest, and enjoy all the nuances that vertical tastings offer. *No further discounts apply.